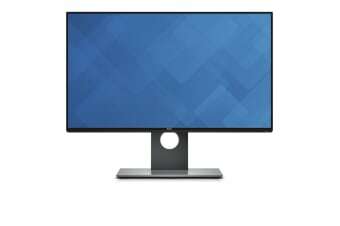 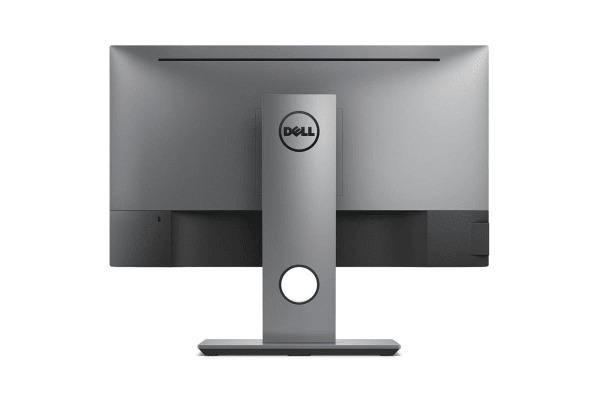 With 45% less black borders than Dell’s previous 23.8” monitor the multi-monitor view is virtually seamless. Without boundaries disrupting your view you can now see the bigger picture with the Dell UltraSharp 24” Monitor. 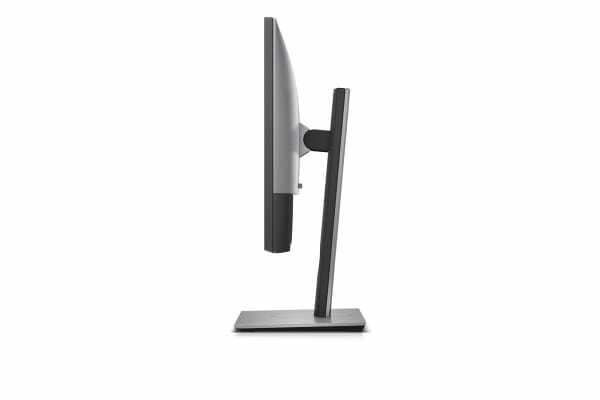 Easy and convenient connection to HDMI, USB 3.0 and audio line-out ports make setup more semless than ever, so you can revolutionise your workspace and boost your prouctivity.